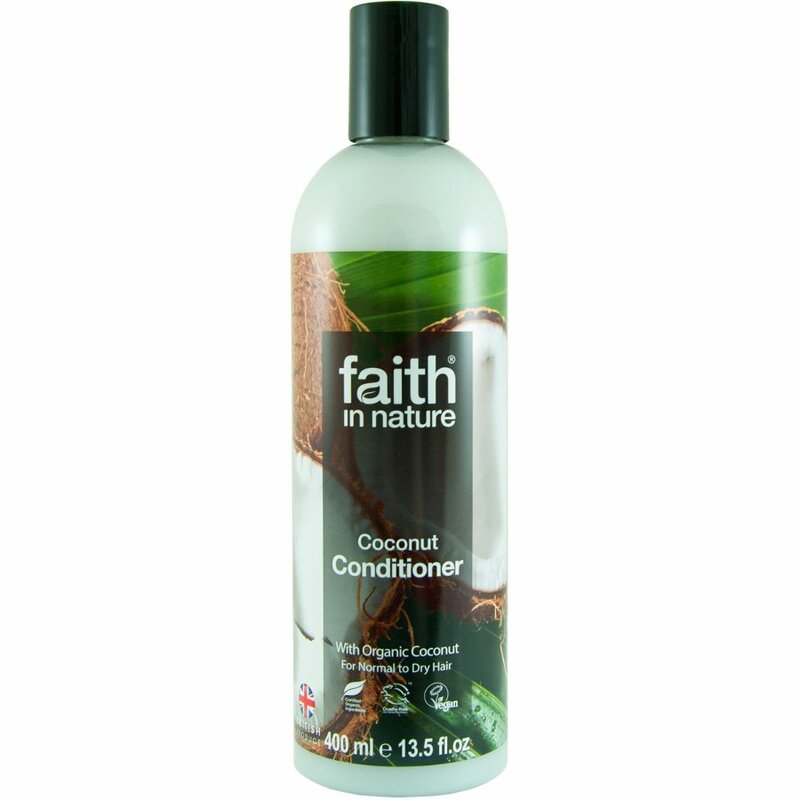 The Faith in Nature Coconut Conditioner - 400ml product ethics are indicated below. To learn more about these product ethics and to see related products, follow the links below. 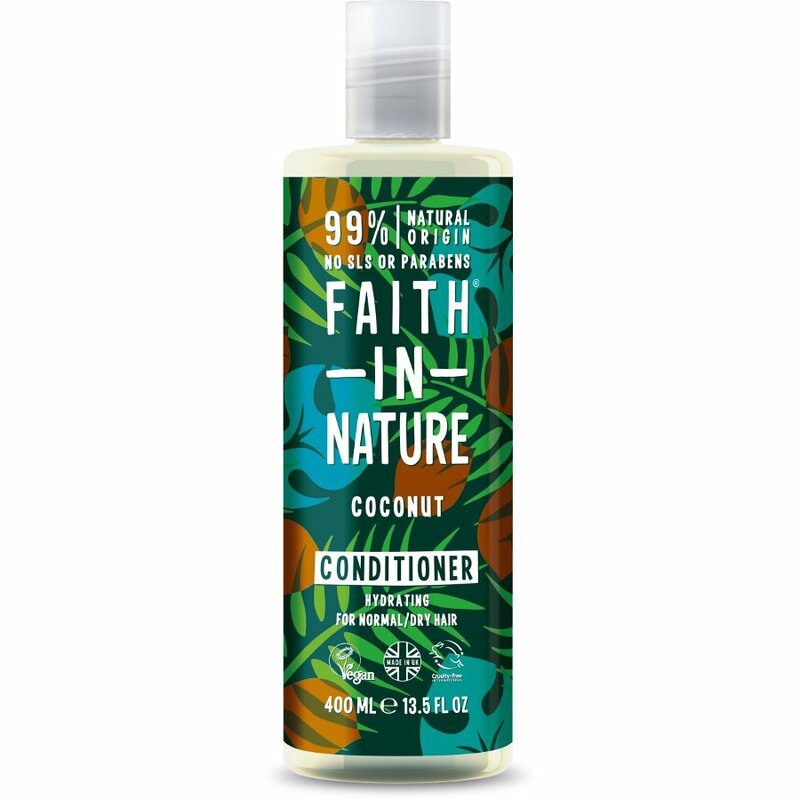 I would recommend the product to anyone.